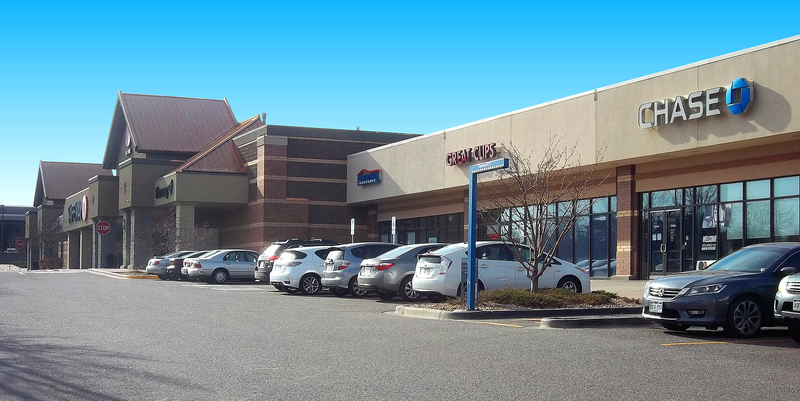 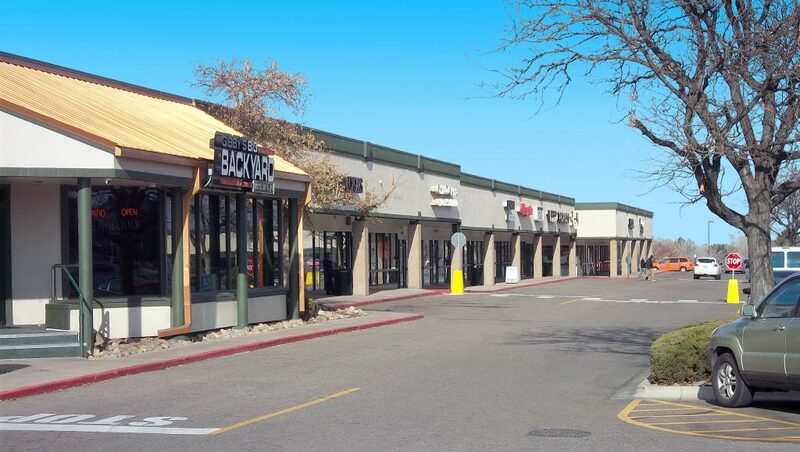 Buckingham Village is a Safeway anchored retail center, fully redeveloped in 2003. 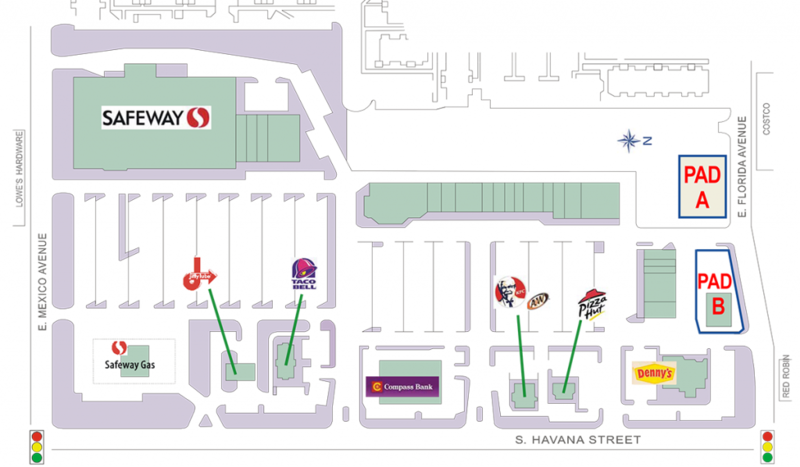 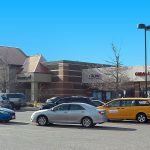 It’s high visibility and easy access from South Havana St., which carries a high volume of traffic daily, makes Buckingham Village a popular shopping center. 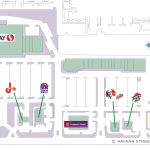 Adjacent to Costco, and across from a key apartment complex containing 234 units, Buckingham Village is centrally located. 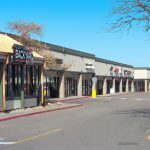 The surrounding area is saturated with thousands of apartments and town homes, which contribute to the many successful businesses located within this large shopping center.